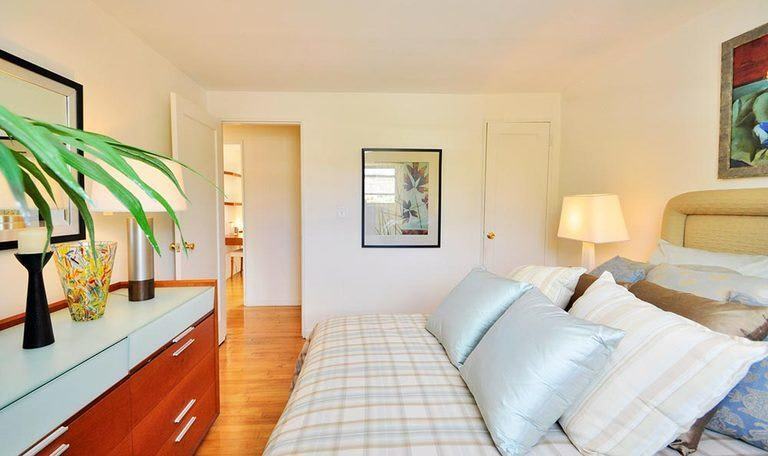 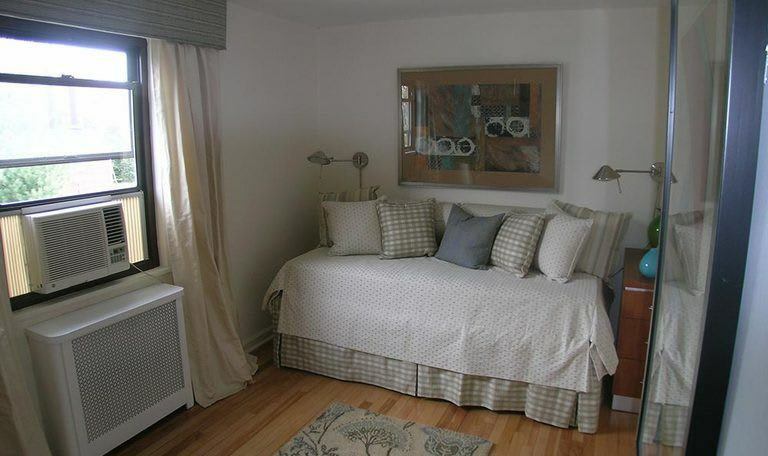 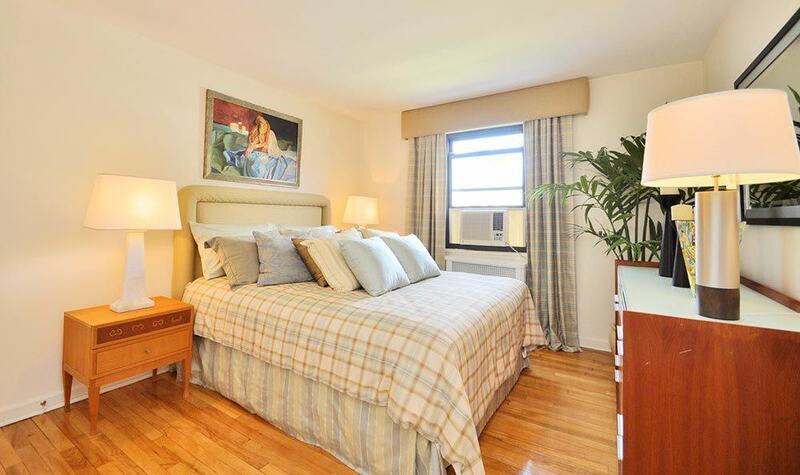 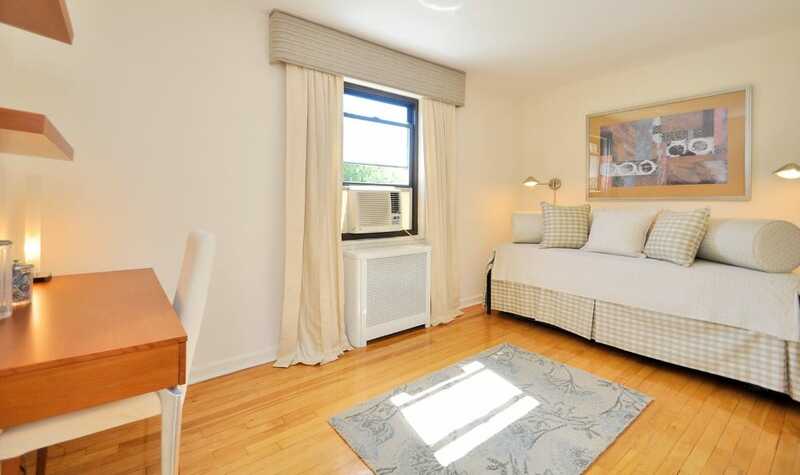 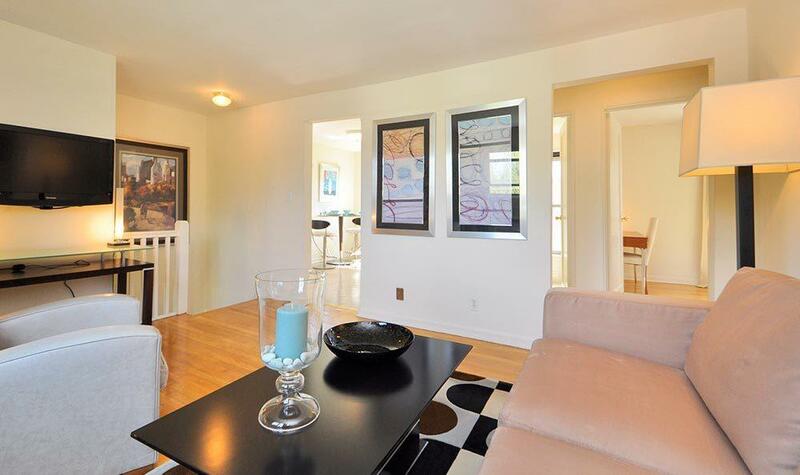 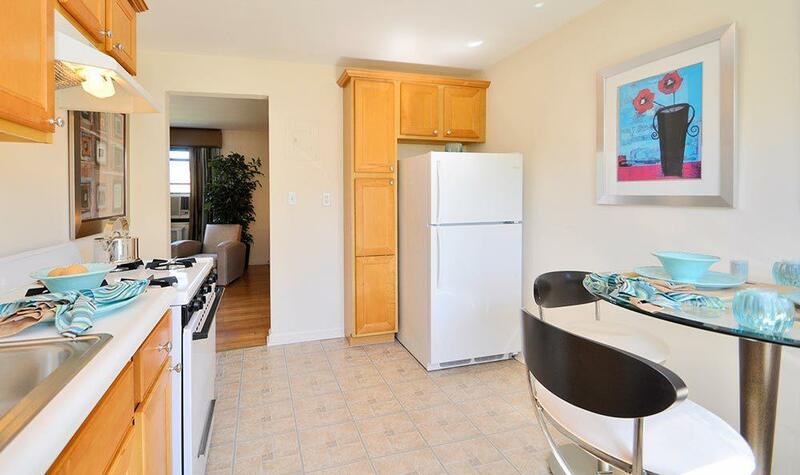 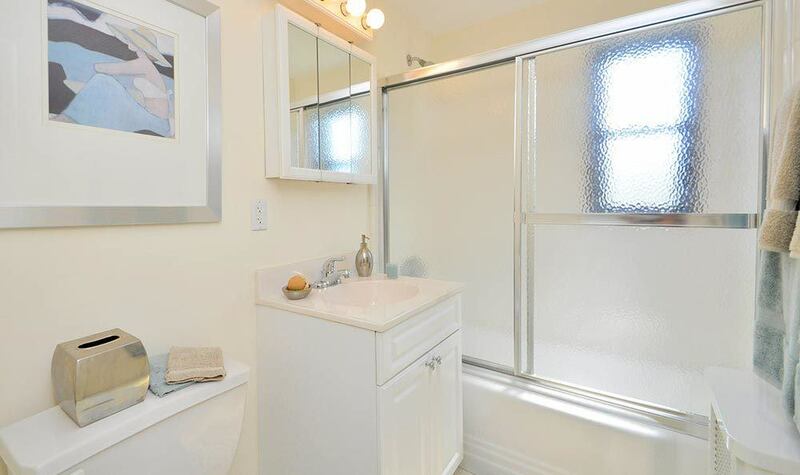 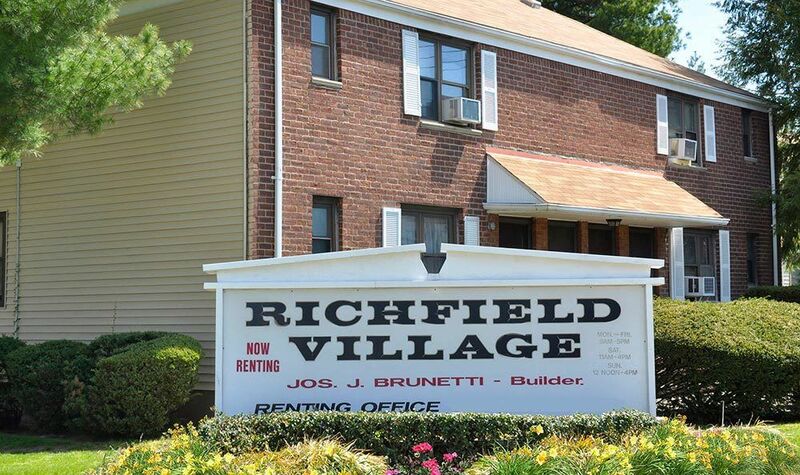 Picture yourself at Richfield Village Apartments. 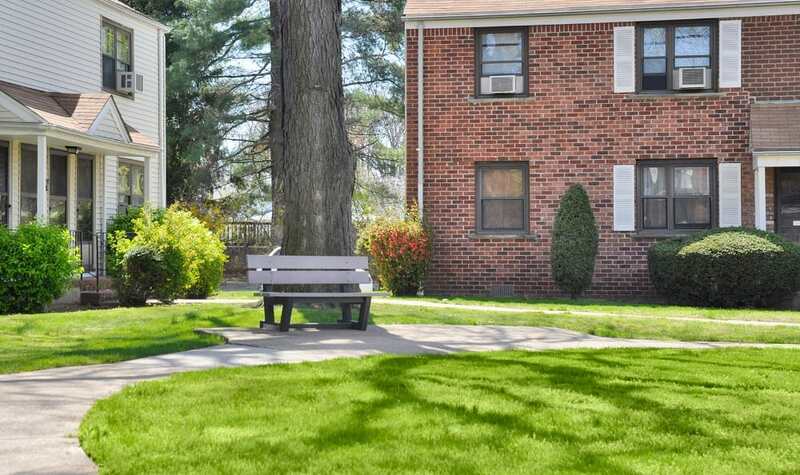 Take a tour of our community and you will find that we offer the best in Clifton apartment living, with tons of great amenities included with each of our studio, 1 & 2 bedroom apartment homes. 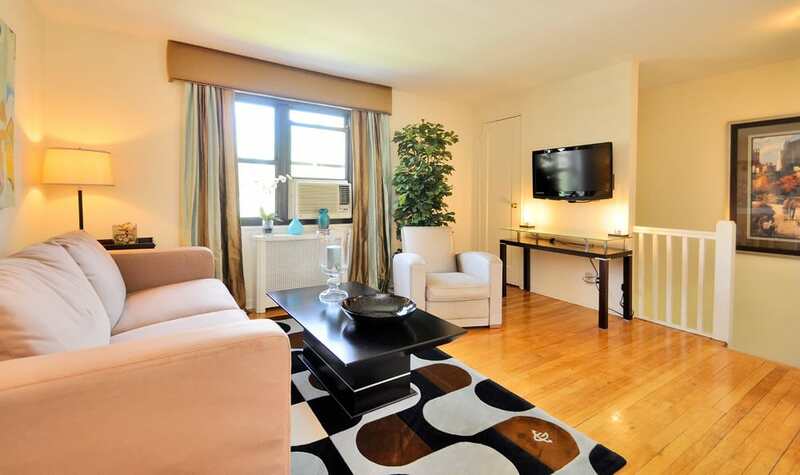 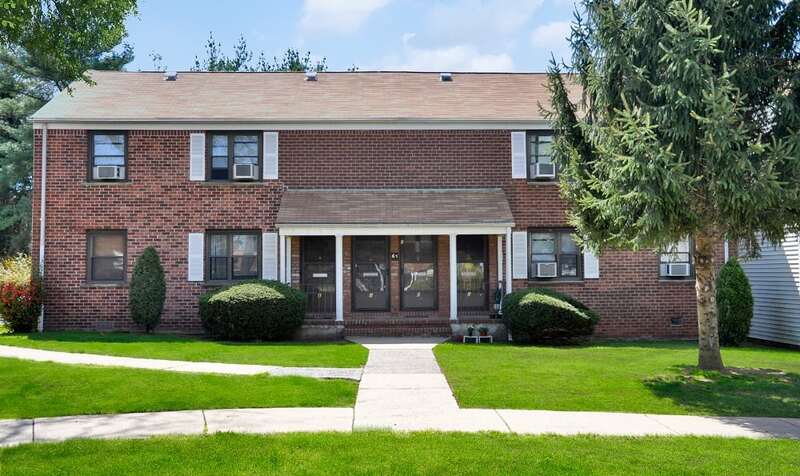 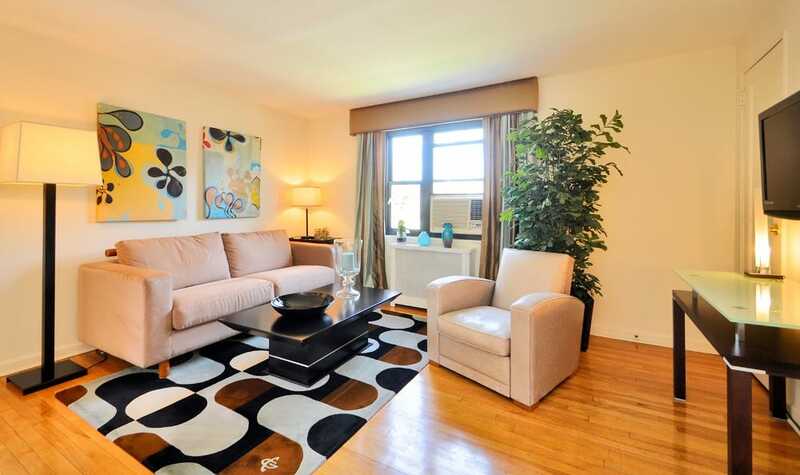 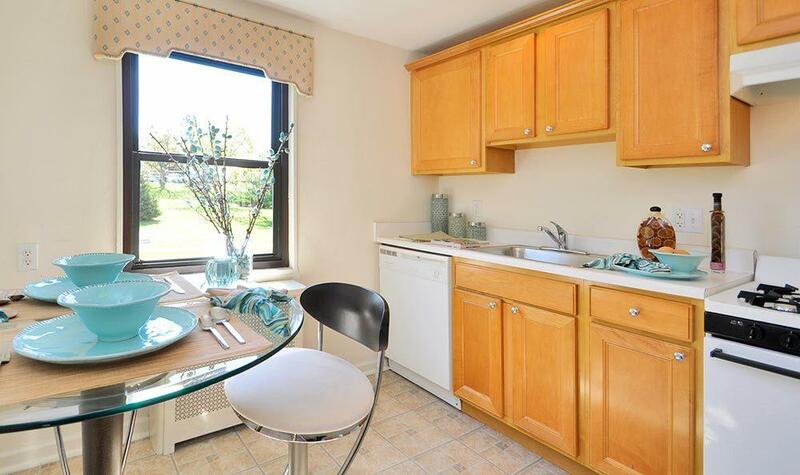 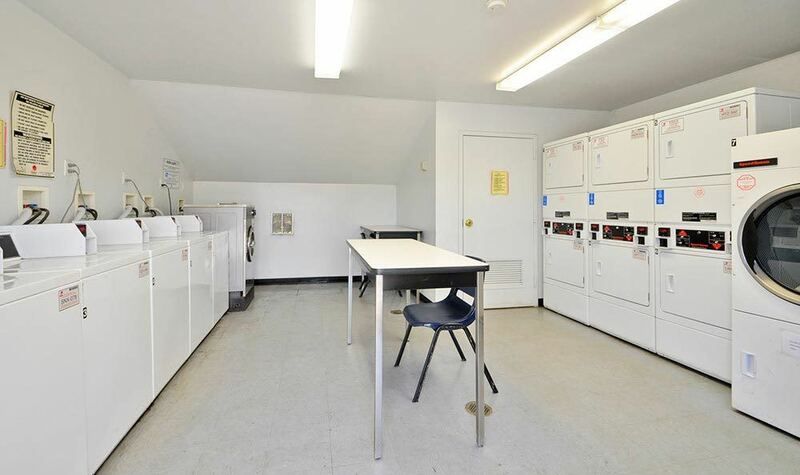 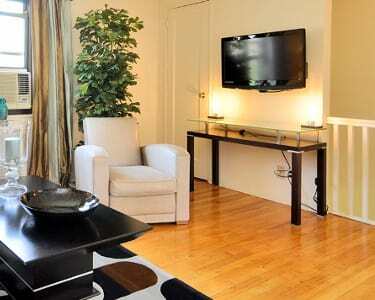 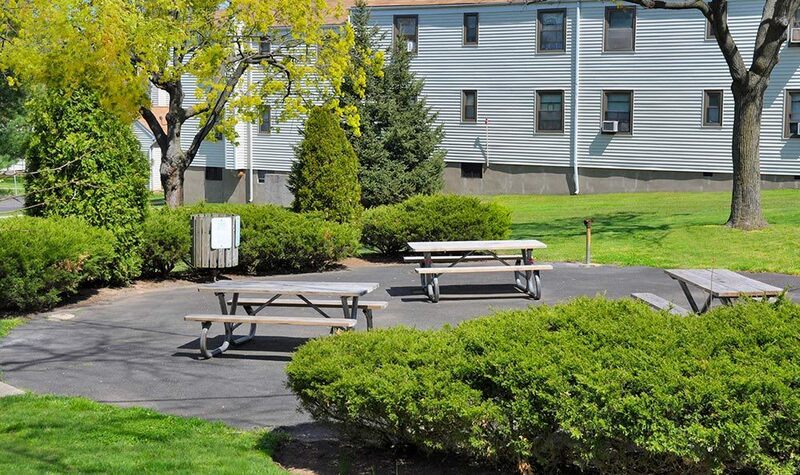 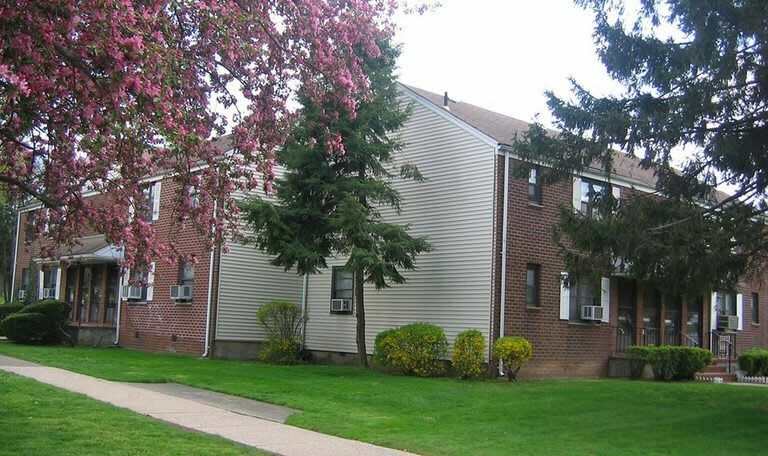 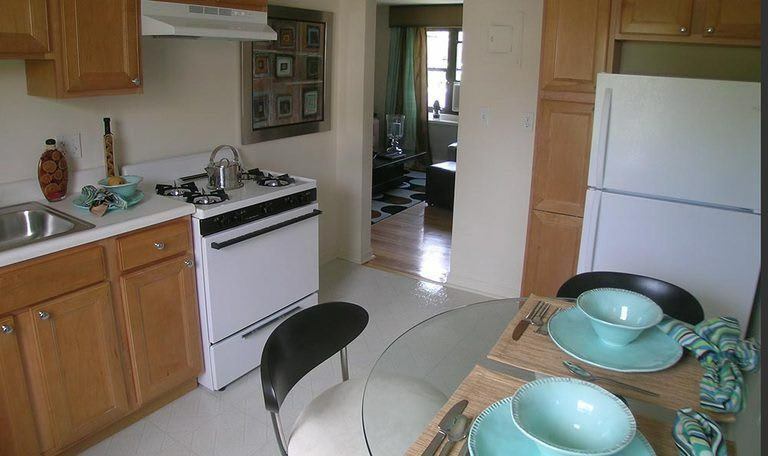 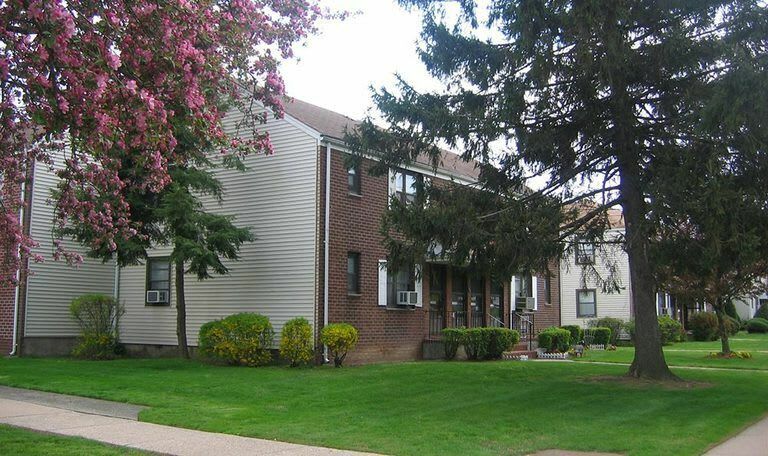 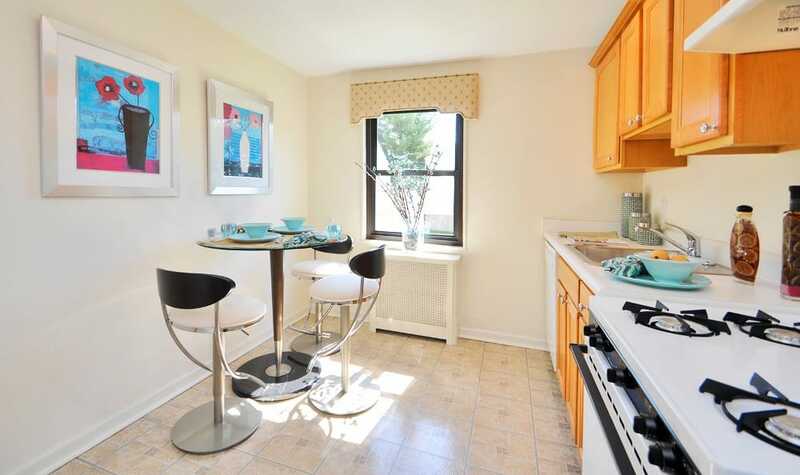 There is something for everyone at Richfield Village Apartments in Clifton, NJ! 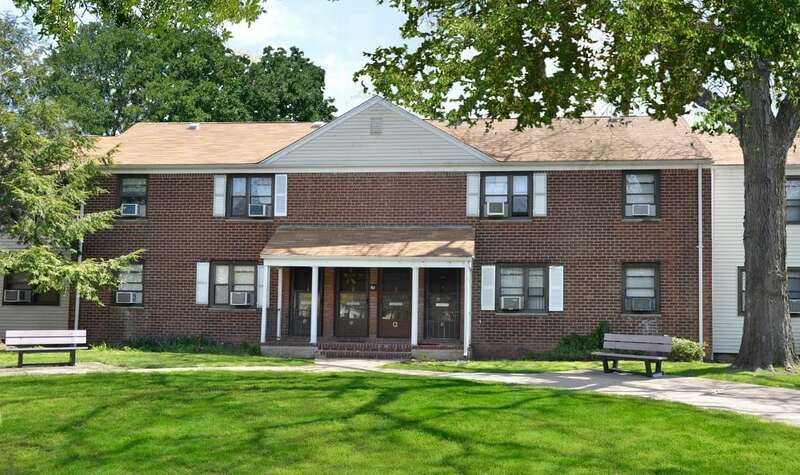 Click on the images above to enlarge and call us today at 862-290-3038 to schedule your tour and see all we have to offer firsthand!